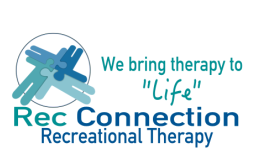 We are a private Recreational Therapy company who works with a variety of populations. 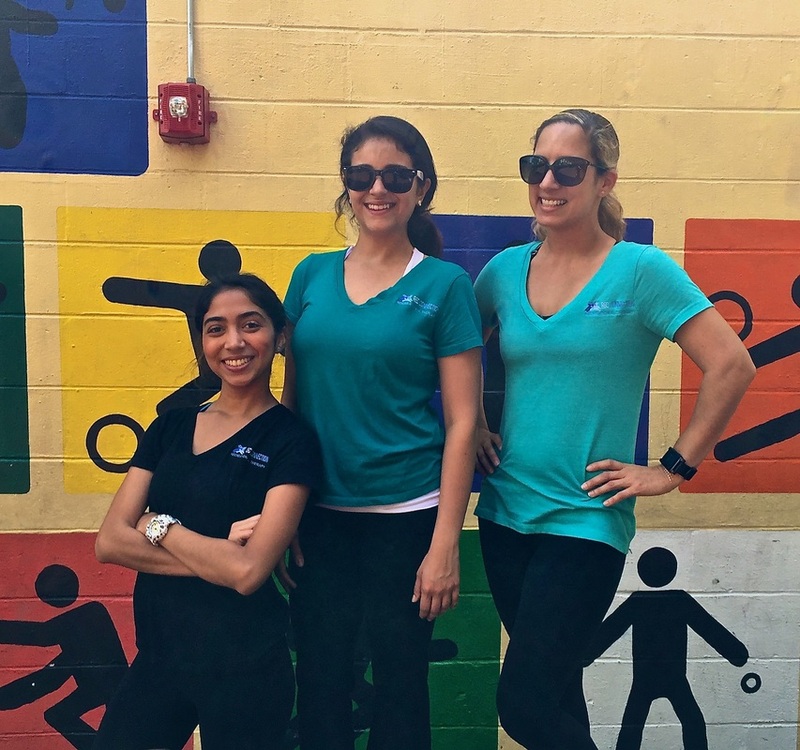 We see clients at homes, schools, community centers, parks and other locations. 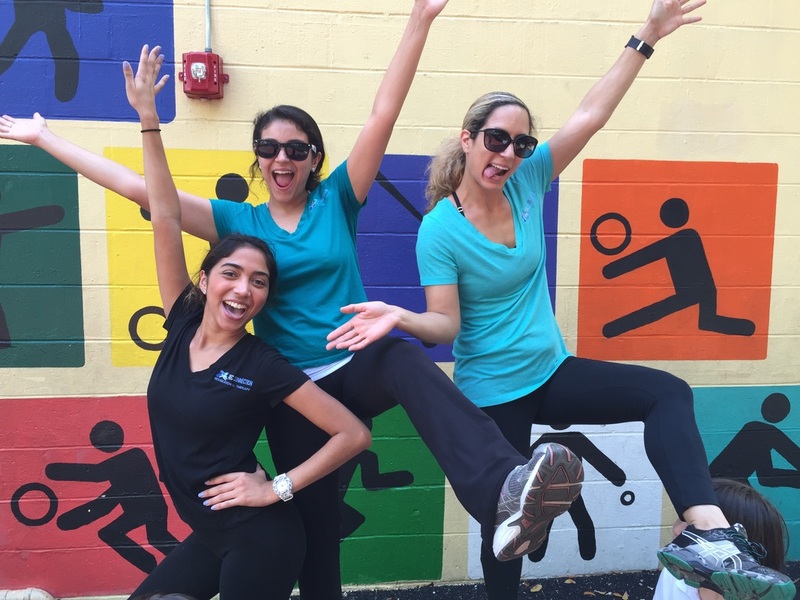 Our primary objective is to connect people with the things that they love to do while achieving therapeutic gains. We play, sing, dance and challenge our kids and adults in a variety of fun and exciting ways. From our One on One Home Sessions to our group settings and play we are always on the move. If this sounds like something you would love to be a part of fill out the form below and we'll get back to you shortly. I want to help connect! You will be contacted back via email to arrange a interview. This process may take up to 2 weeks. Applications submitted with less than 2 weeks prior to start of desired date will not be considered. Our sessions range from north Miami-Dade county to Homestead. From Miami Beach to SW 152 Street. Please have resume ready upon request. Employment is on a per diem basis.